A record number of partner requests in 2011. March 31st, 2011. 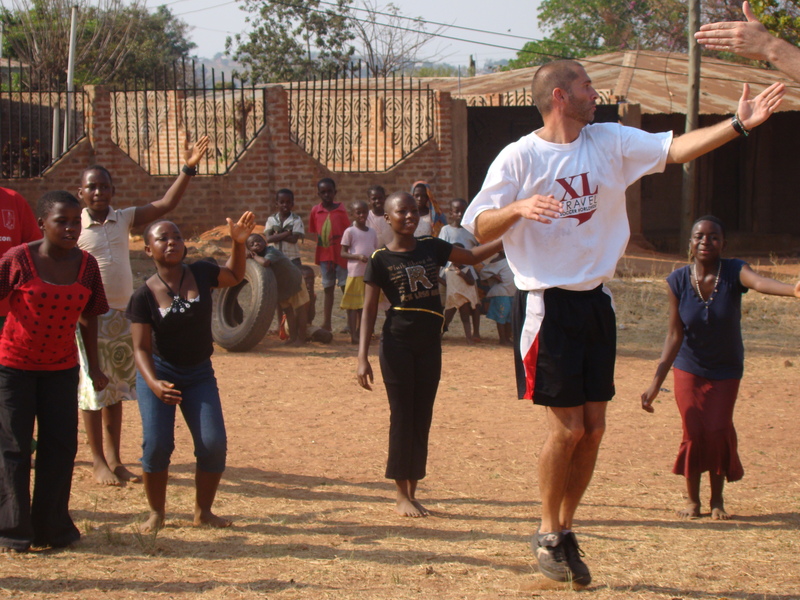 The demand for the Coaches across Continents program for 2011 resulted in more than 90 partner requests from more than 30 countries. Communities in 13 countries have been selected for programs in 2011 and no more applications are being accepted this year. “The number of requests reflects the amazing work of our coaches on the fields and the demand for quality education for development through sport. Unfortunately we were unable to work with all the great partners who applied for our program.” Andy Old, Coach Advisory Board. Next: Tanzanian Coach Nicholaus Achimpota trains in the USA with Coaches across Continents as part of the Hat-Trick Initiative.